Sally French joined DCL’s Agency and Leasing team in 2018 from BNP Paribas Real Estate’s Leisure Agency team, and prior to that was at Restaurant Property. 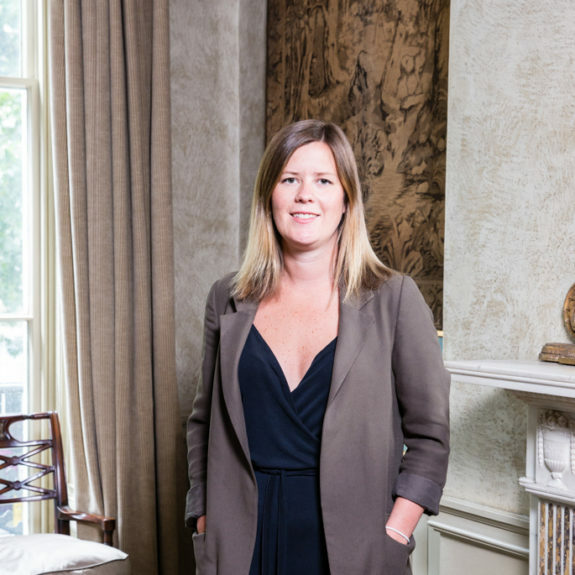 Sally has five years’ experience specifically in the leisure and restaurant leasing sector, having advised both landlords – including Stanhope, CBRE Global Investors, Berkeley St James and Landid for their leasing projects – and tenants including expanding national restaurant brands and new entrants to the market. Sally has a BSc in Real Estate from Nottingham Trent University.